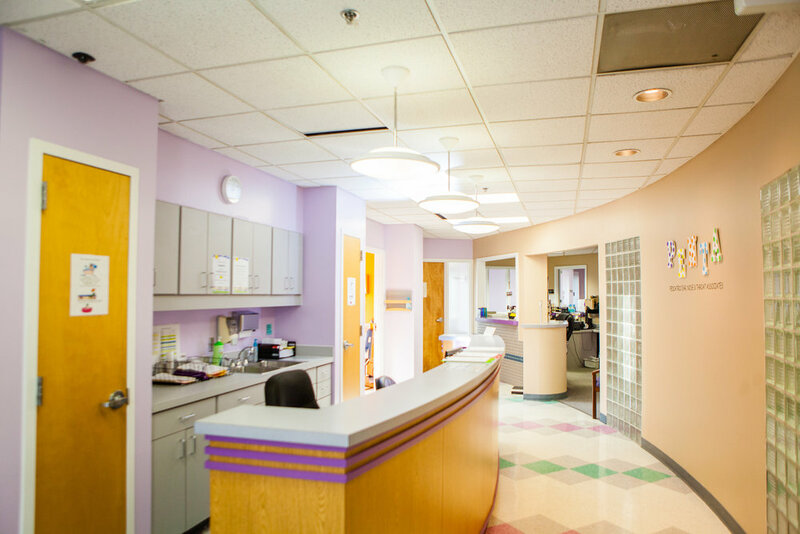 Dr. Graves is Board Certified by the American Board of Otolarygology and a member of the American Academy of Otolaryngic Allergy and the American Society of Pediatric Otolaryngology. He is fellowship trained to provide the very best medical and surgical care for patients with ear, nose and throat disorders from birth to 21 years of age. 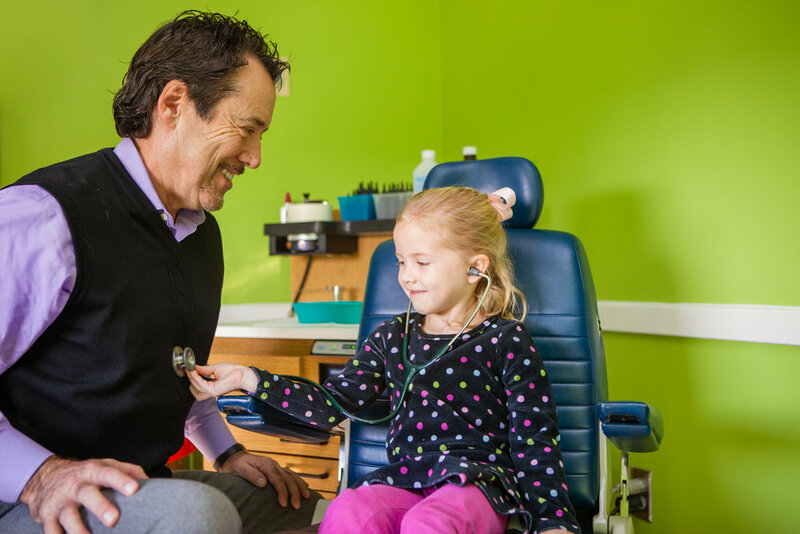 Dr. Joe A. Graves has been serving children and the pediatric medical community of East Tennessee since 1992. He specializes in Pediatric Otolaryngology and treats diseases of the ear, nose and throat as well as pediatric allergies. Dr. Graves also focuses on airway, voice and swallowing disorders as well as sinus related disorders. He also treats birth defects, developmental abnormalities and hearing loss. 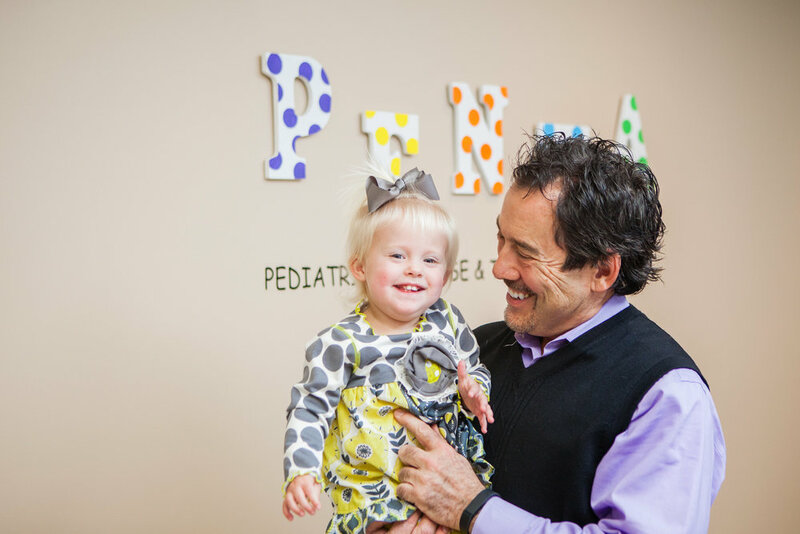 PENTA accepts most insurance plans and takes pride in their exceptional personal approach to patient care.